We LOVE our Customers! Thank you for sharing your testimonials! Note: We will post customer testimonials only with their permission. 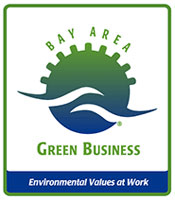 Although most of our customers are located in central Contra Costa County, including those cities surrounding Pleasant Hill (Walnut Creek, Concord, Martinez, Pacheco, and Lafayette), we serve the broader San Francisco Bay Area.